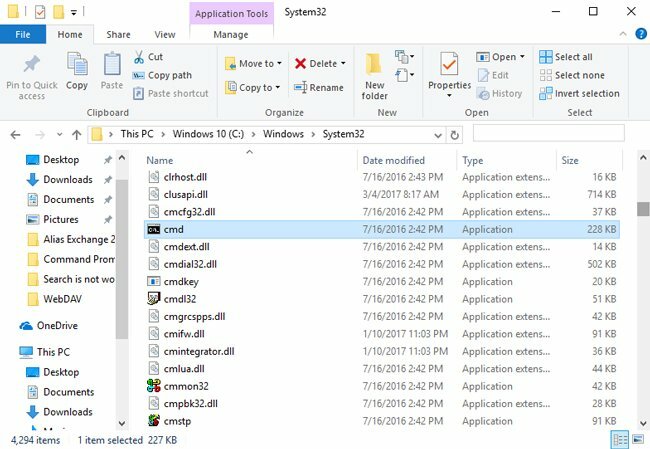 Command prompt is an important part of Windows operating system for many years — a lot of operations related to the system management is used to perform with the help of this tool. Nowadays Microsoft promotes own more advanced PowerShell console, but we are sure that Command Prompt will save its own important role in nearest future. 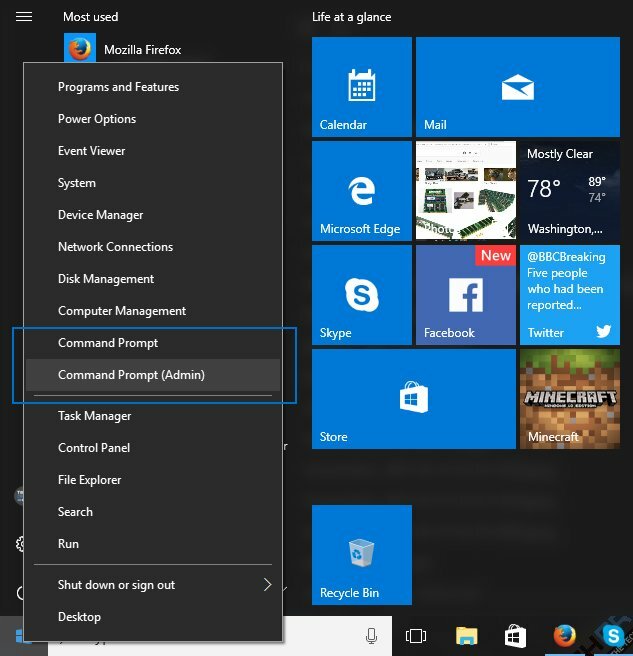 In this article we will take a closer look on Command Prompt in Windows 10. Press Win + X. You can also open this menu by right clicking on Start button when on PC and by holding Start button on tablets. Choose Command prompt or Command prompt (Admin). 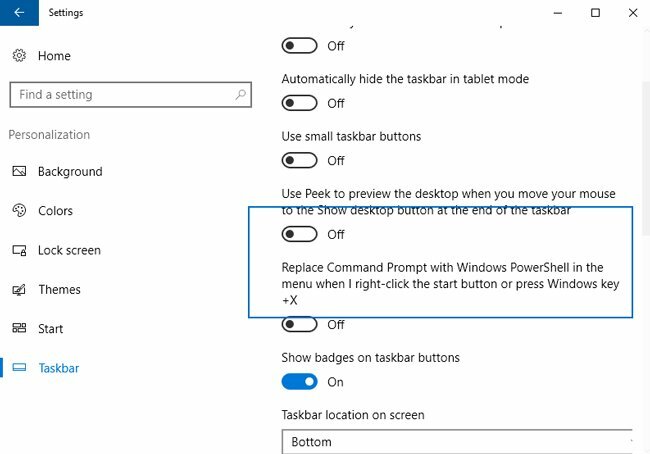 In case instead of the console you are seeing PowerShell in menu Win + X, you need to go to Control Panel –> Personalization –> Taskbar and check off Replace Command Prompt with Windows PowerShell in the menu when I right-click on the Start button or press Windows key + X. Press Win + S and on the icon near the Start button. Type in search query Command prompt. Choose the needed program. In case you want to run it with administrator privileges, right click on the result and choose Run as administrator. 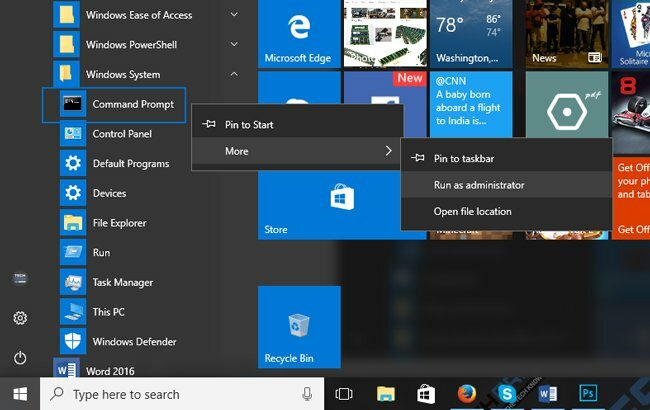 Click on the Start button and find folder Windows System in the list. Press on Command prompt. To run it with the administrator privileges, right click on it and choose More -> Run as administrator. Press Win + R. You can also use shortcut Win + X (right click on Start menu or click and hold it). Now choose Run. Type in and run command cmd. 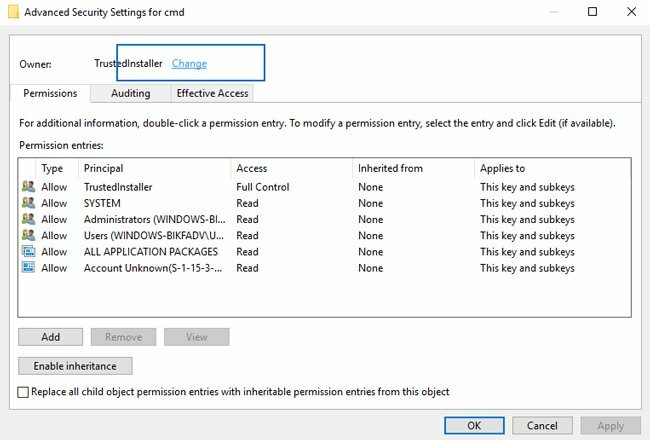 In case User Account Control (UAC) level is high, you won’t be able to run Command Prompt with the administrator privileges by using Win + R menu (at least without additional steps). In case User Account Control (UAC) level is low, console will run with the administrator privileges. 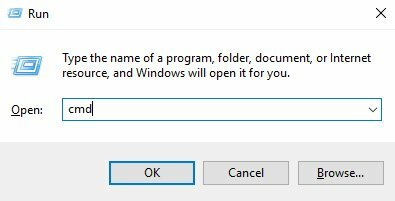 This method is rarely used, but can be useful for you in case Windows is not responding (in such situation other methods won’t work). 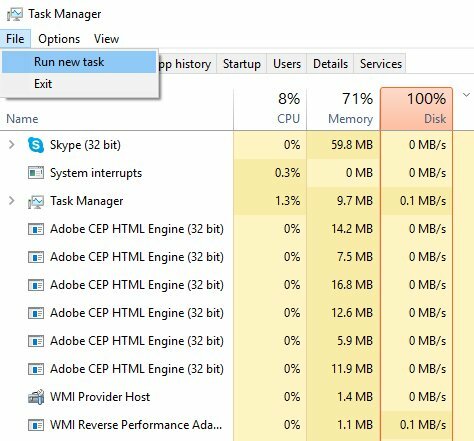 Run the Task manager. In Windows 8 and higher you can do this by pressing Ctrl + Shift + Esc. In older Windows versions (as in 8 and 10 too), you can click Ctrl + Alt + Del and choose Task manager. Type in and run command cmd. 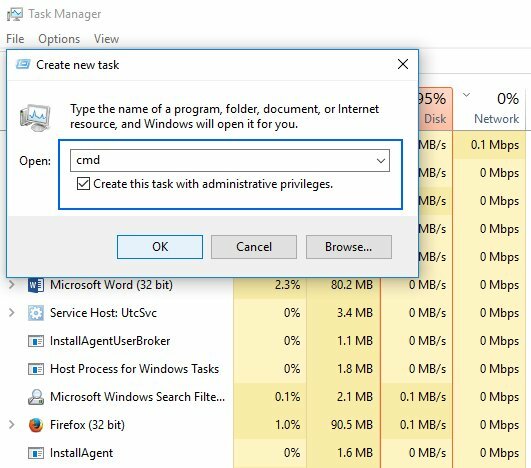 In case you need to run cmd as administrator, check on Create this task with administrative privileges. Click on File, then, holding Ctrl, click on Run new task. 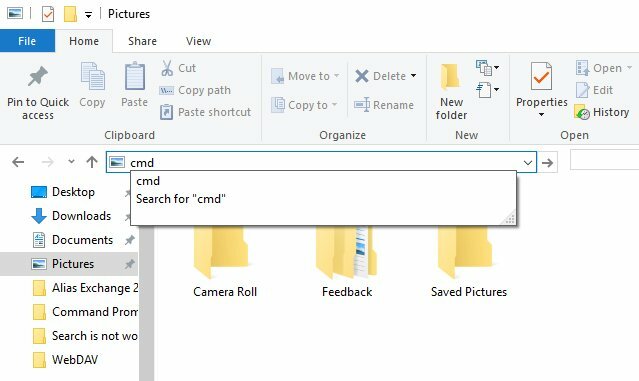 Find cmd.exe and double click on it. 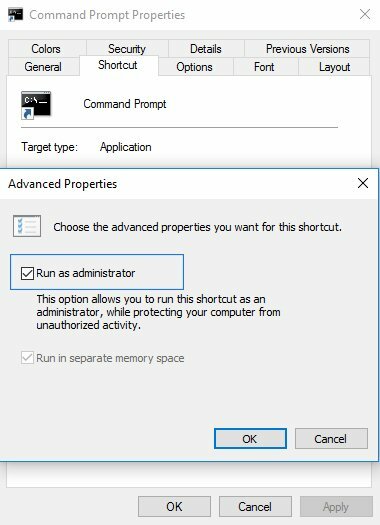 In case you want to run cmd with administrator privileges, right click on cmd.exe and choose Run as administrator. 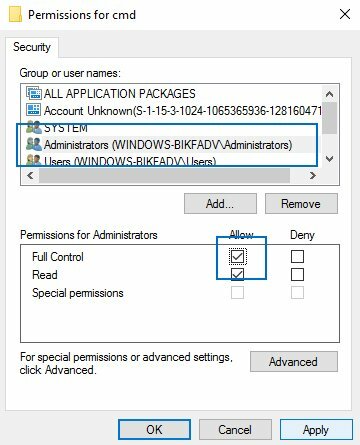 You will have the ability to run it as administrator depending on your Account Control (UAC) Settings (as is for menu Win + R). Click on Command prompt and grab it to your desktop. Right click on icon and choose its Properties. Go to tab Shortcut, then click on Advanced. Check on Run as administrator, press ОК, then Apply. 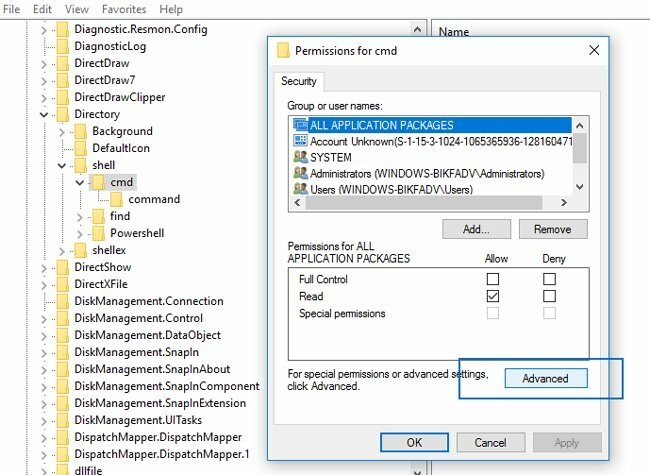 Choose the needed permissions for Command prompt. 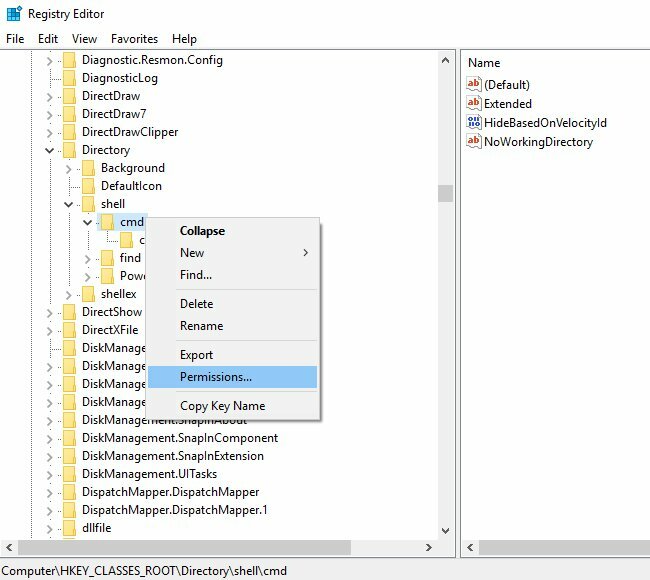 In order to take advantage of this functionality in the current version of Windows 10, you’ll have to change specific values in the registry. 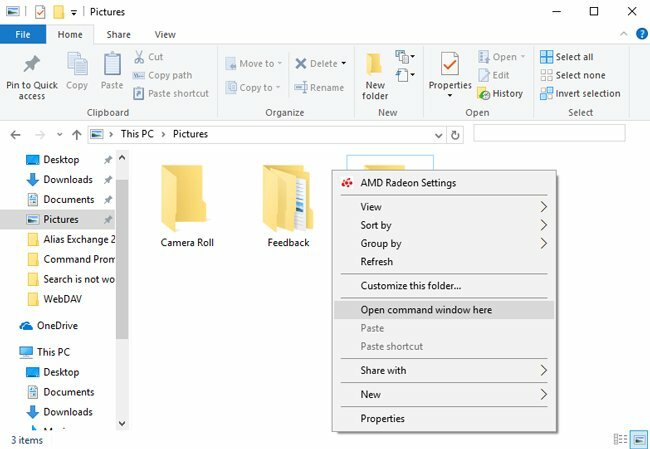 It’s important to mention that the proposed solution will work only when you hold Shift and right-clicking on a folder, rather than an empty area. 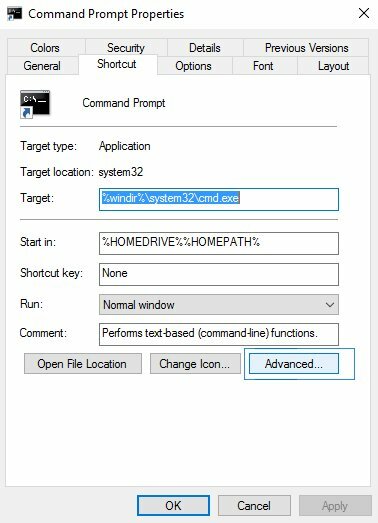 Right click on folder cmd and choose Permissions… . In the Owner area click on Change. 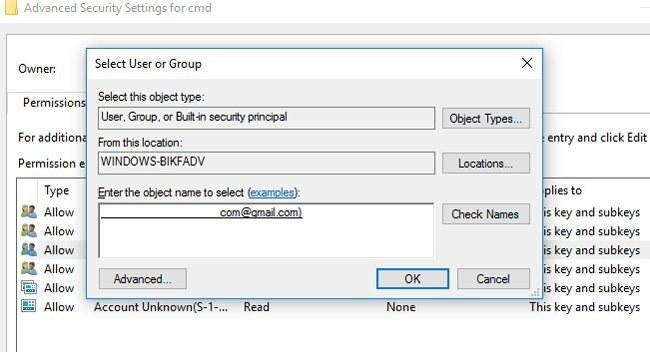 In the text field Enter the object name to select type in your user name (in case you have local account on Windows) or email address of main Microsoft account. Click on Check Names. In case you entered correct user name, it will become underlined. Check on Replace owner on subcontainers and objects and press Apply, then click ОК. Choose group Administrators and check on Allow at Full Control. Press Apply, then click ОК. Right click on HideBasedOnVelocityId and choose Rename. Rename parameter to ShowBasedOnVelocityId and press Enter. 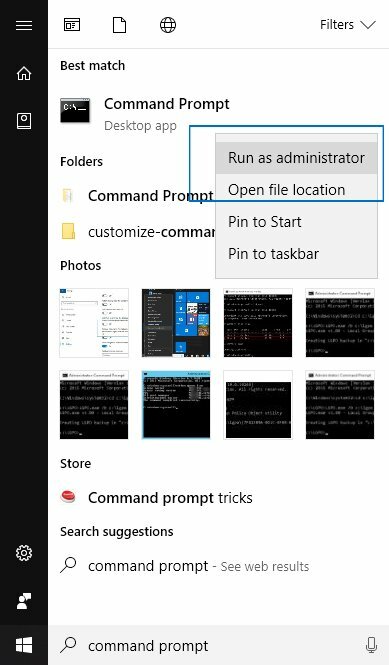 Most likely, Microsoft developers will get rid of the Command prompt in the nearest future and completely replace it with the PowerShell utility, but right now that is still a powerful and useful tool for geeks and common users.